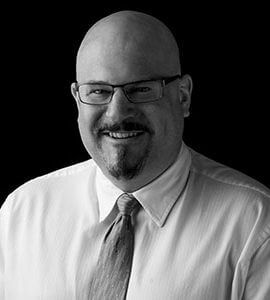 Having worked as a project manager and design architect for over 20 years, Lee’s experience covers a diverse portfolio of project types, giving him a broad perspective to draw from when addressing client’s healthcare planning needs. He approaches each project as a unique set of challenges, applying critical thinking and problem solving skills while maintaining careful attention to detail. His contributions include working with the U.S. Department of Veterans Affairs, Indian Health Services, and numerous private sector clients, providing criteria development, space programming, integrated planning and design services, project management support, and medical equipment planning efforts. Lee is continually striving for deeper understanding of the complex and specific needs of both caregivers and patients, with the goal of providing the services and expertise his clients need to fully realize their healthcare mission.